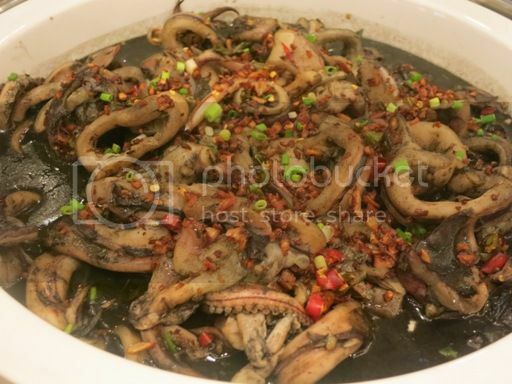 Aside from taking the entire family to the beach this summer, another fun and interesting activity that the whole family will surely enjoy is eating out and discovering places that will satisfy every family member’s gastronomic cravings. 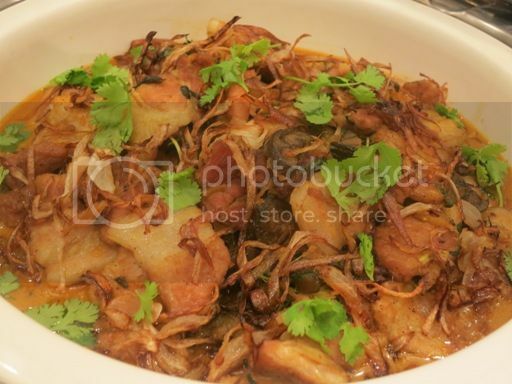 You can treat your folks and your kids, for instance, to a sumptuous buffet lunch or dinner at an affordable price. 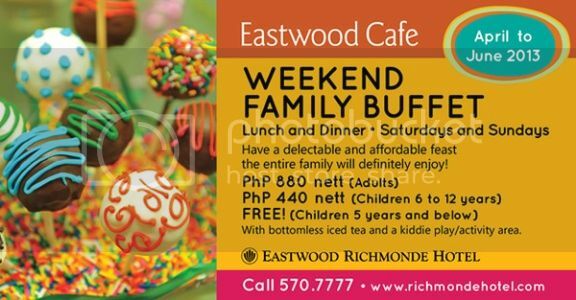 Eastwood Richmonde Hotel’s Weekend Family Buffet at Eastwood Café will definitely put a smile on everyone’s face without creating a big hole in your wallet. 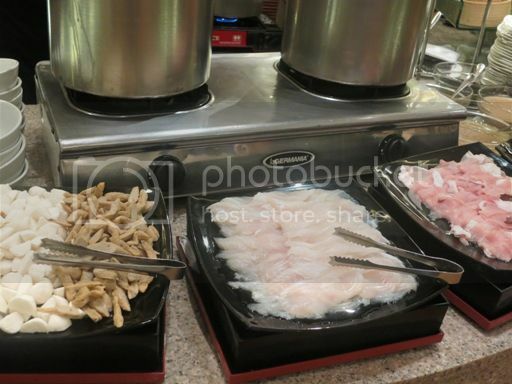 I was able to try the delectable offerings they have last Wednesday, and I was glad to see that they have taken steps to include the eating preferences of children in their Weekend Family Buffet. 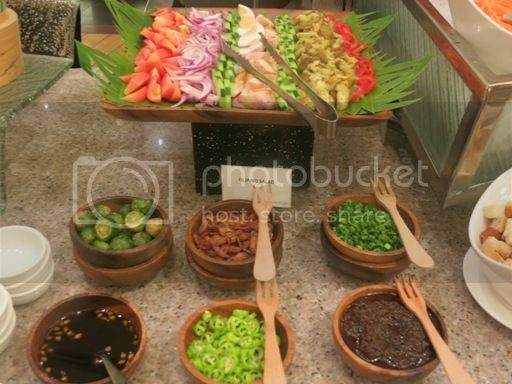 Allow me to give you a glimpse of what you can expect to find at Eastwood Café’s Weekend Family Buffet. 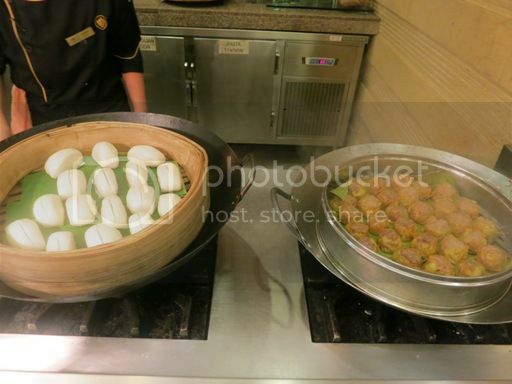 Here, they have siomai and cuapao buns with different fillings: pork, veggies and nuts. 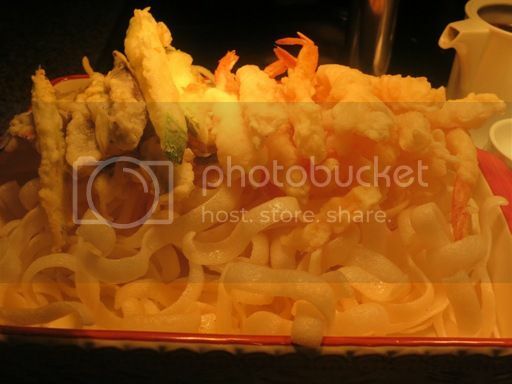 They offer two kinds of tempura: seafood tempura and vegetable tempura. 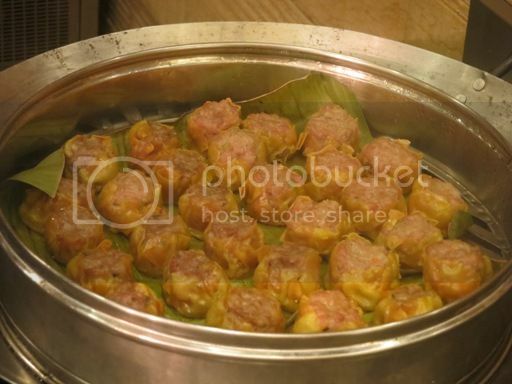 They have mostly Oriental cuisines, like Vegetable Kare-Kare, Korean Beef Bulgogi, Thai Northern Pork Curry and Spicy Adobong Pusit. 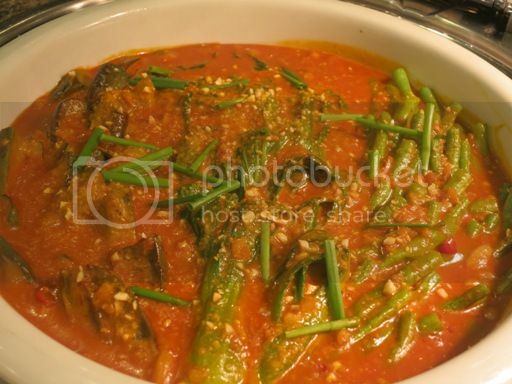 I tried everything, except the Vegetable Kare-Kare, and the Spicy Adobong Pusit was what I enjoyed the most. 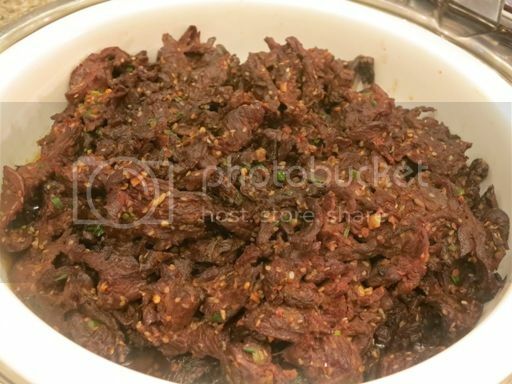 Get a fill of Mongolian Barbecue with various sauces: Oyster Sauce, Kung Pao Sauce, Soy Sauce, Szechuan Sauce and Sweet Chili Sauce. Try this Crispy Pork lechon with Eastwood Café’s specially concocted liver sauce. 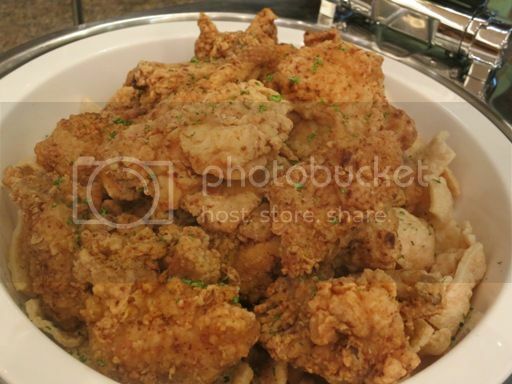 It’s the signature specialty of Executive Chef Pat Obia. The meat was ender and tasty. 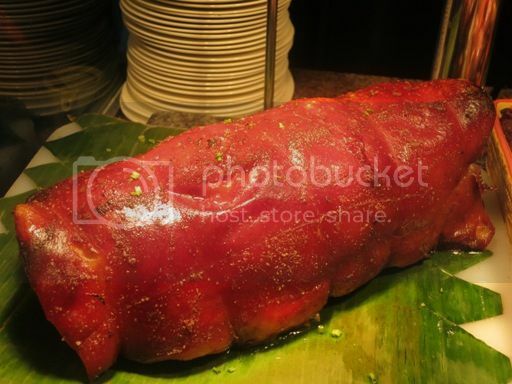 I skipped the lechon skin, though, because my cholesterol level is high. Lol! 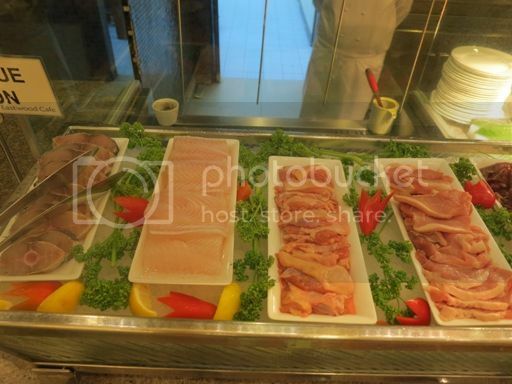 At the Barbecue Station, you can take your pick of beef, pork, chicken or fish (mackerel and cream dory) with various sauces (Barbecue Sauce, Teriyaki Sauce, Pesto Sauce, Peanut Sauce and Native Sauce) to complement your choice of meat and cooked just the way you like it. 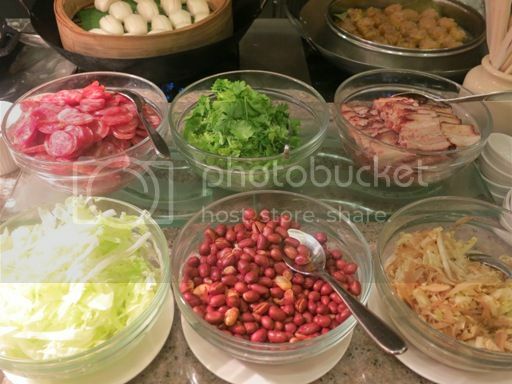 Choose any of these sauces to enhance your hot pot dishes: Chili Garlic, Ginger Oil, Peanut Sauce, Soy Sauce and Hoisin Sauce. 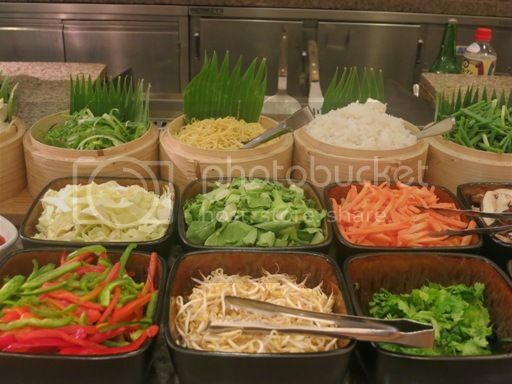 What do you prefer: international salad or Filipino salad? 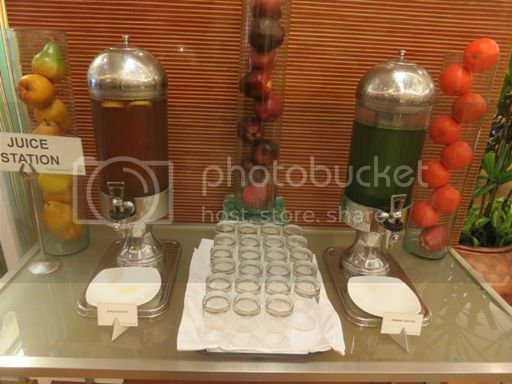 You’ll also have unlimited flavored iced tea (Citrus Iced Tea and Pandan Iced Tea). I liked their Pandan Iced Tea, which, by the way, is Eastwood Cafe’s signature drink! 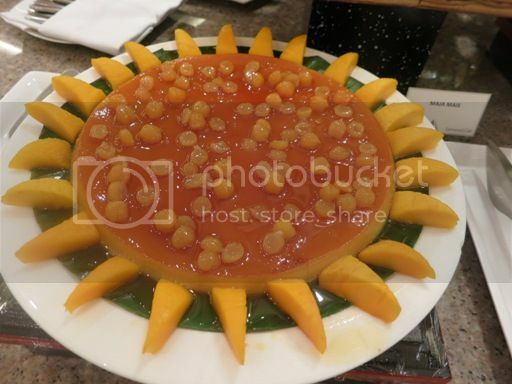 At the Dessert Station, you’ll find delicious native delicacies, like Leche Flan, Cassava Cake, Palitaw, Maja Mais, Biko, Ginataang Bilo-Bilo, and fresh fruits, such as Chico, Star Apple, Banana Señorita, Pineapple and Watermelon. 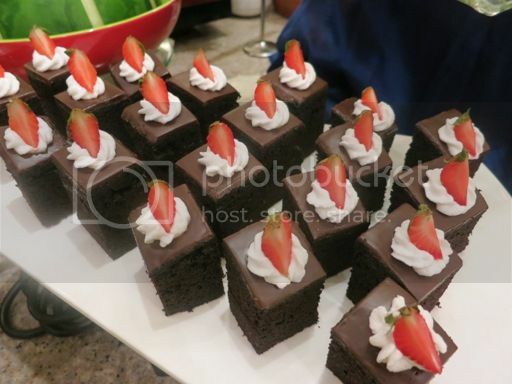 You’ll also see other favorites, like Chocolate Moist Cake and Strawberry Cheesecake. 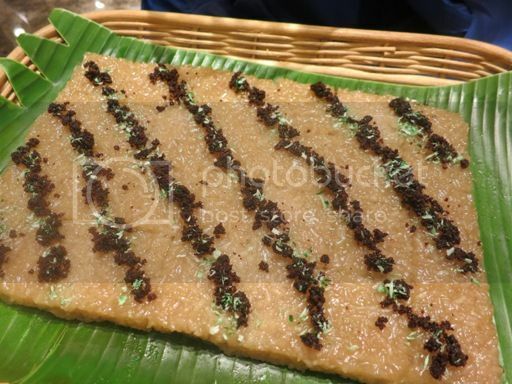 Of all the native delicacies I tasted, I preferred the Biko because it was not overwhelmingly sweet. 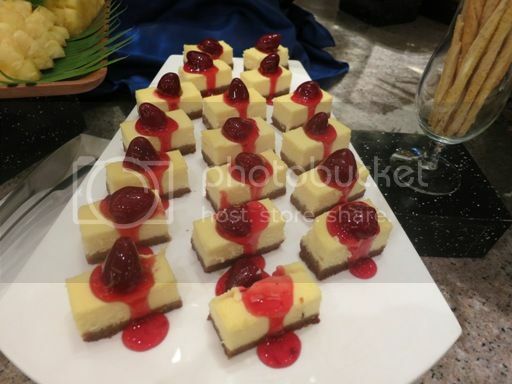 The Strawberry Cheesecake was yummy, too! 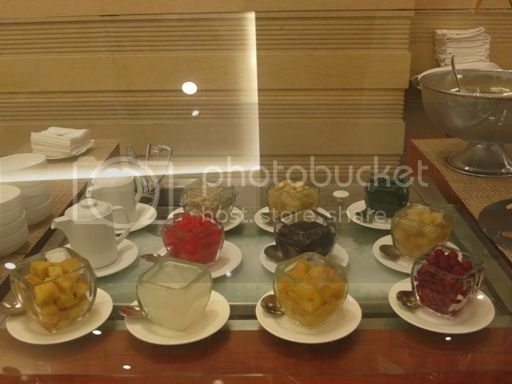 Make your own iced Halo-Halo here. 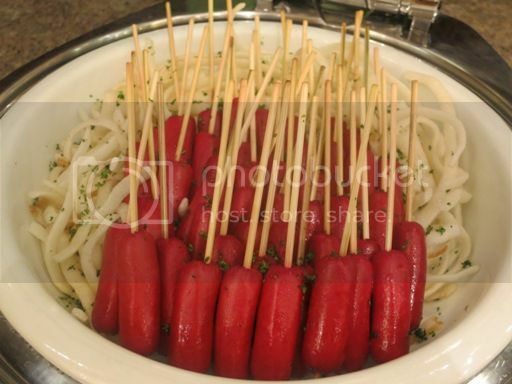 The kids will surely enjoy their meals, too, consisting of Southern Fried Chicken, Hotdog on Skewers, Spaghetti with Pinoy Style Sauce or White Sauce. 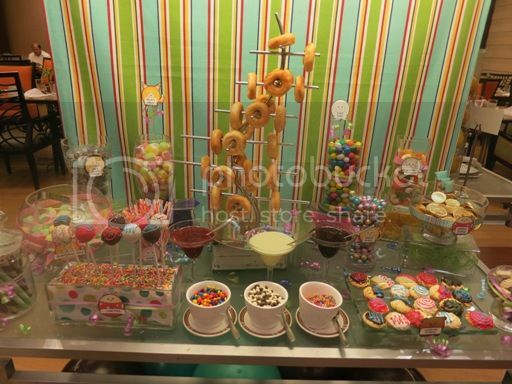 This Candy Buffet is loaded with sugary creations, like Cake Pops, that will surely delight the young ones. 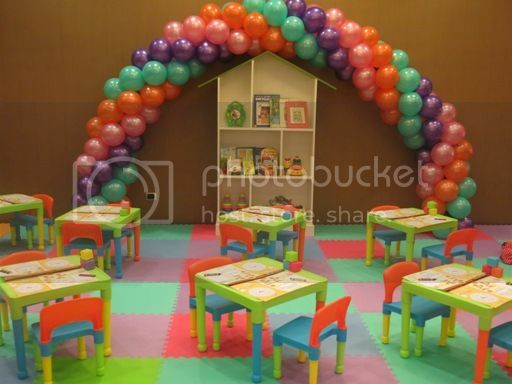 The Kiddie Playroom is an activity area inside Eastwood Café where the children can do arts and crafts, watch cartoons or take part in the hands-on demo for decorating cookies and donuts which is done every hour. My 6-year-old son will surely enjoy being here! 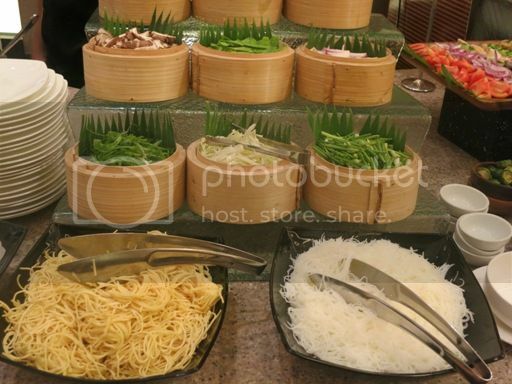 Eastwood Café’s Weekend Family Buffet is available for lunch and dinner every Saturdays and Sundays, from April to June. 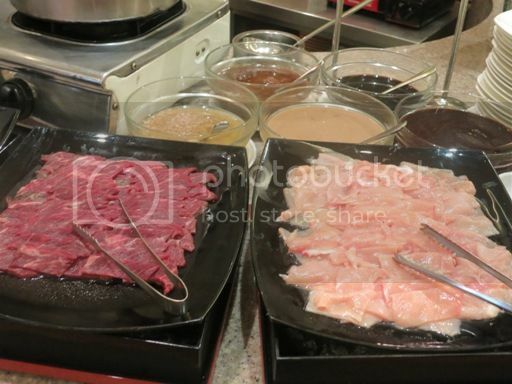 Buffet is priced at PhP880 nett for adults, PhP440 nett for children 6 to 12 years old, and FREE for kids 5 and below. 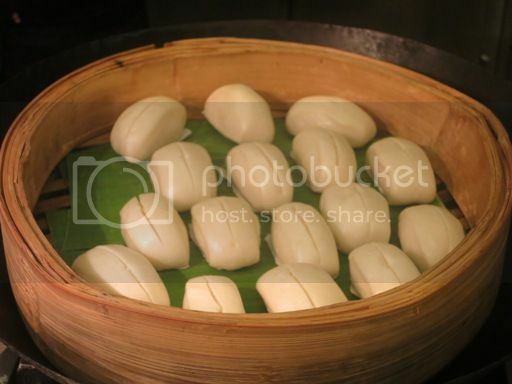 For more information, log on to www.richmondehotel.com or www.facebook.com/EastwoodRichmondeHotel. 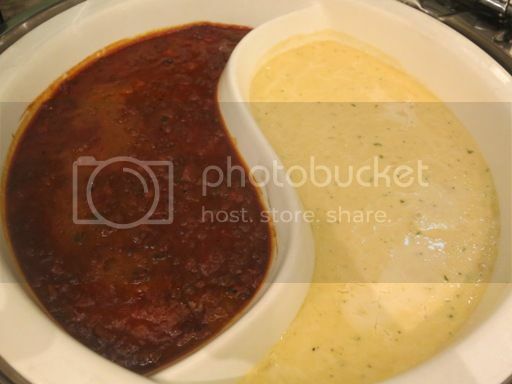 This entry was posted in Eastwood Cafe, Eastwood Richmonde Hotel, Filipino Cuisine, Food Friday, Food Trip Friday, International Cuisine, Oriental Cuisine, Weekend Family Buffet. Bookmark the permalink. I got an invite from them but I can’t go because of work. 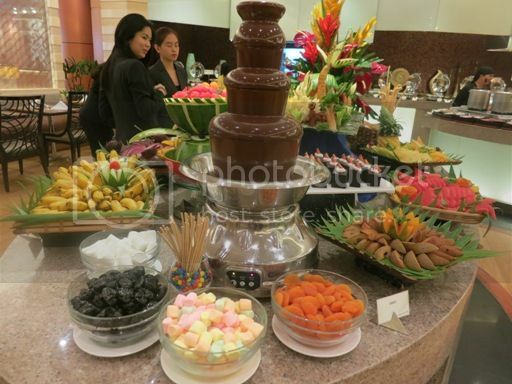 Nainggit tuloy ako, nice buffet spread Tetcha. Looks interesting! I got an invite from them but I forgot about it, sayang! My goodness! 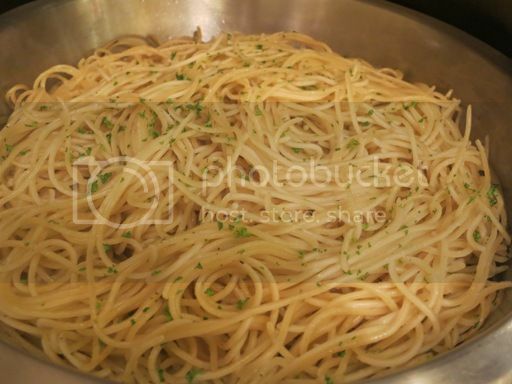 This post makes me hungry… everything looks great! I always avoid events from Eastwood because its kinda out of the way but looking at this I regret not going haha, might have to try a staycation at Richmond Eastwood branch soon 🙂 thanks for sharing! yummmmy! love the kids station (and the hot pot)!!! affordable, too (even to a Scrooge like me. LOL)!! !